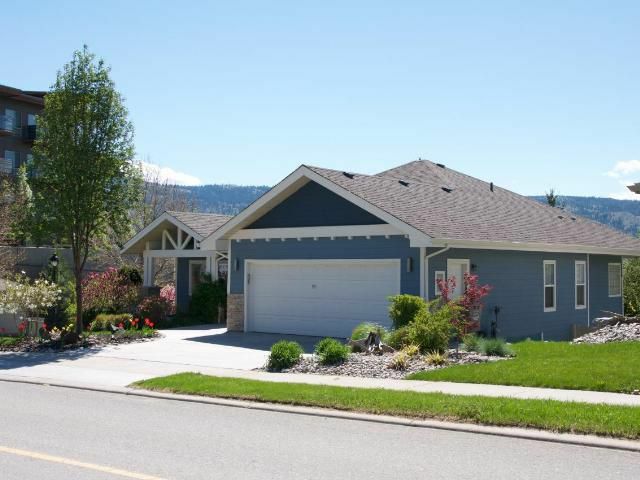 Enjoy the golf community of Sun Rivers within 5 min of downtown Kamloops. Many new updates in this large 3,894 sq ft 4 bedroom home, spacious bright kitchen with pantry and large island overlooking the dining room, living room area with gas fireplace. Access to the large patio over looking the South Thompson river valley and city of Kamloops from both the master bedroom and Living room. Lower level offers large media room equipped with built in speakers, Rec room and games room plus two bedrooms. In floor radiant, geothermal heating/AC system including a new furance december of 2017, heated epoxy floors in garage, fully enclosed private backyard for your pet or kids to play in.